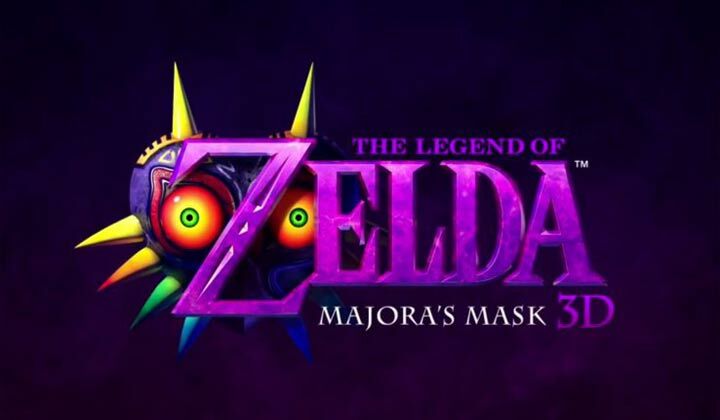 Nintendo announced, during Nintendo’s November Direct presentation that took place last week, that The Legend of Zelda: Majora’s Mask 3D will be released for 3DS in the spring of 2015. Eiji Aonuma, the Zelda series producer, said that yesterday that the game “isn’t just another remake” and that they are working on it since June 2011, when they finished developing The Legend of Zelda: Ocarina of Time 3D. “So although we’ve been working on the game for quite some time, we didn’t want to say it was being developed until we were at a point where we could proudly say that this is not going to be just another remake and that it’s going to be worth your time,” Aonuma said.